I was thrilled to get to write on this week’s Newsquiz, which also happened to be their first ever all-female writers room! 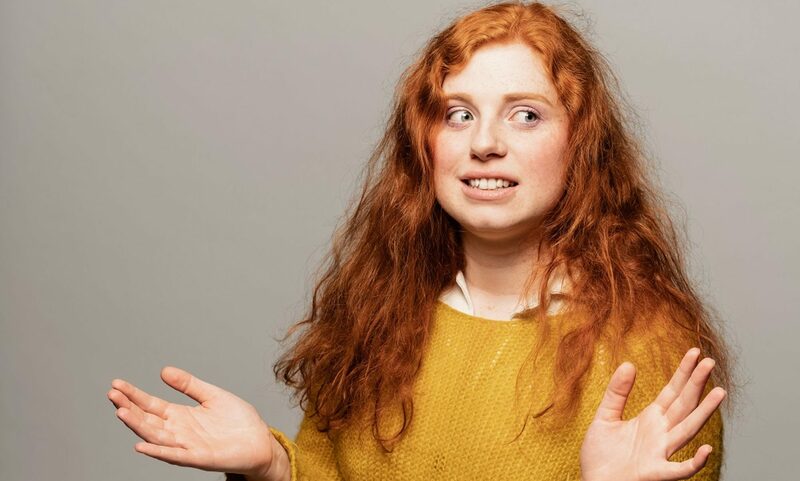 I’m doing my sell-out Fringe show Angry Young Woman one more time in London on the 8th October at The Bill Murray – free on the door or £5 in advance. This March one of my brand new scripts ‘Family Outings’ about sibling rivalries will be getting an outing of its own at The Soho Comedy Theatre as part of The Comedy Project. My show ‘Lollipop’ is now available on NextUp to stream! You can sign up to a 30 day free trial and the promo code – ‘lollipop’ gives you an additional 25% off for 3 months on top of the 1 month trial.